After lots of pencil-sharpening and scribbling-outs, we are proud of our book! 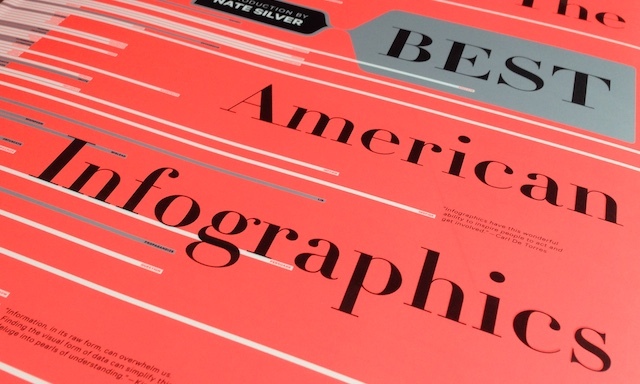 This 300-page, large-format, flexibound book is something special, and different from what you’ve seen on our website. Along with presenting our fifty-two postcards, we’ve also included newly-drawn illustrations explaining what we've learned about our lives in data, highlighting how everyone can become a data collector. 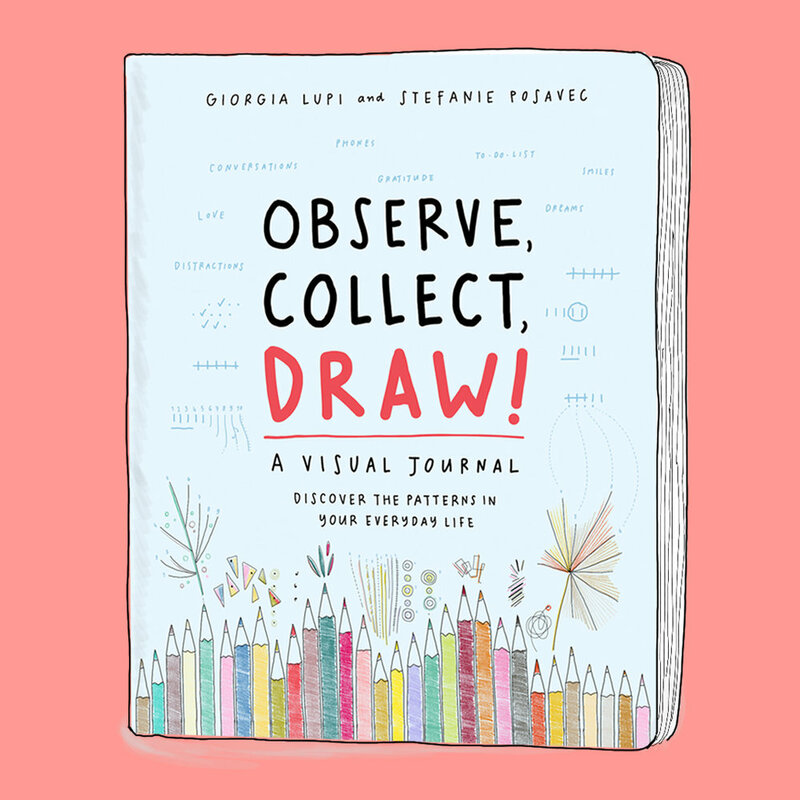 We made a very special journal just for you: OBSERVE, COLLECT, DRAW! is a visual journal for curious, obsessive and creative minds: 160 illustrated pages to fill out with the minutiae of your life and mind in data and drawings! Because so many of you are drawing your own data, we were inspired to launch the Dear Data Postcard Kit!